We spoke with a local rancher before we entered the mountains in search of Bolivia. One of the many things he told us was the location of the stage grave. 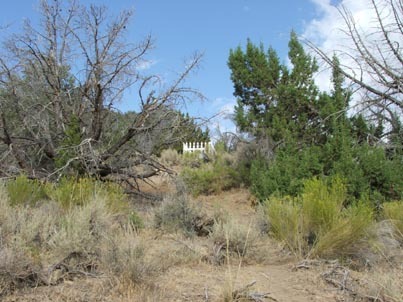 The trail through Kitten Springs and Cottonwood Canyon used to be a stage coach route. As the story goes, this poor fellow fell off the stage coach and died on the spot from his injuries. He was buried near where he fell. 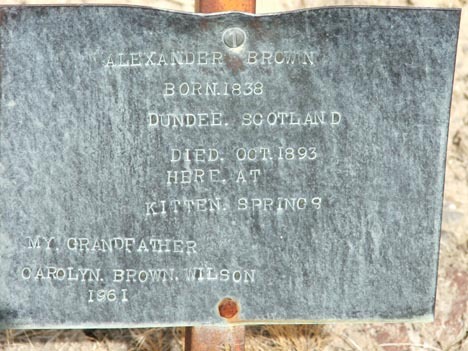 In 1961, his granddaughter placed a hand made plaque at the grave to honor her grandfather. 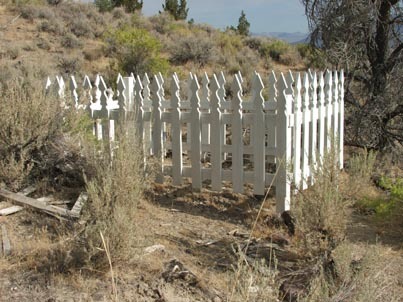 The grave is hard to locate and would have been missed if not for the kindness of the rancher.